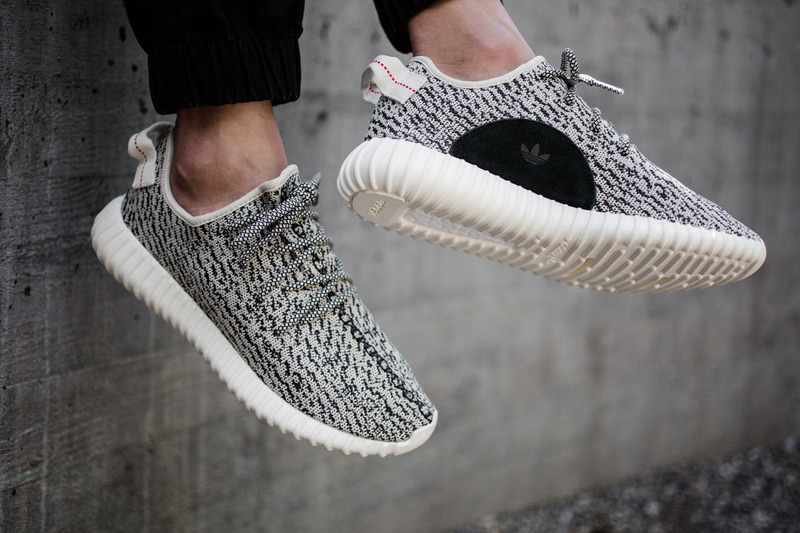 Home Adidas adidas Yeezy 350 Boost “Turtle Dove” Releasing Again in May? adidas Yeezy 350 Boost “Turtle Dove” Releasing Again in May? The adidas Yeezy 350 Boost “Turtle Dove” is expected to receive a re-release just like the adidas Yeezy 350 Boost “Pirate Black” version that arrives again on February 19th. The “Turtle Dove” colorway of the adidas Yeezy 350 Boost first debuted back in June 2015, and became arguably one of the more favorable colorways of the Yeezy 350 Boosts. Now it appears that they’ll be making a return and you can expect to see the adidas Yeezy 350 Boost Turtle Dove Restock Re Release take place this May 2016 – which Shoe Palace has them on their calendar returning. Stay tuned to Sneaker Bar for an official confirmation on this re-release of the “Turtle Dove” adidas Yeezy 350 Boost as it develops. How many of you are excited about having another chance at these? Leave your thoughts in the comments section.